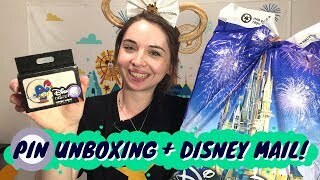 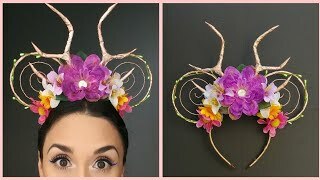 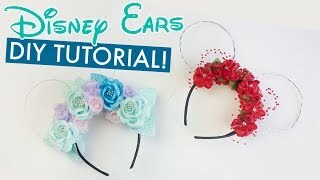 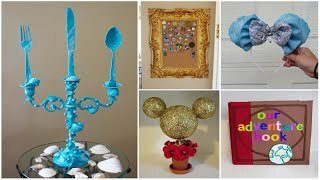 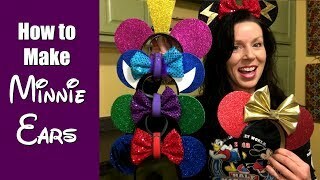 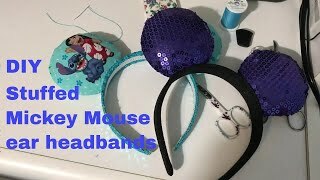 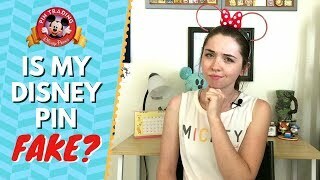 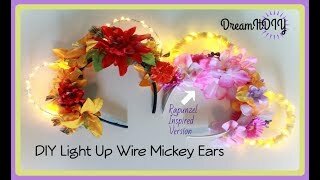 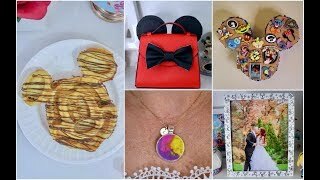 How to make Minnie Mouse Ears for runDisney (or other) races! 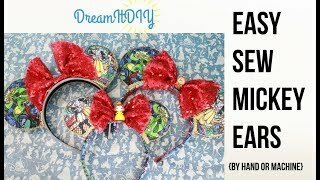 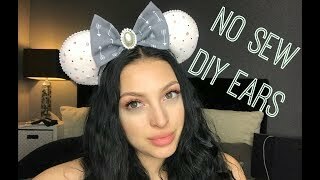 How To Disney: DIY No Sew Minnie Mouse Ears! 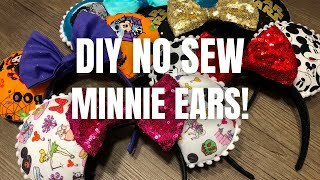 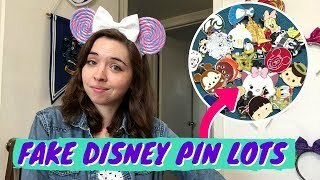 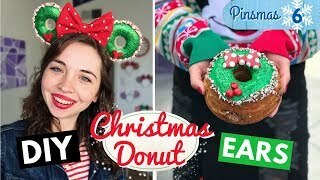 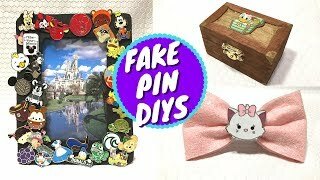 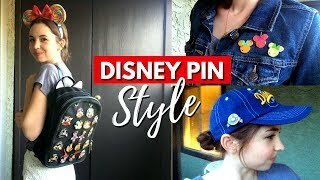 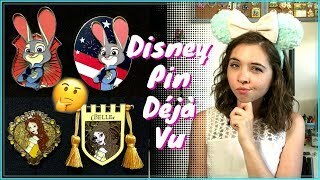 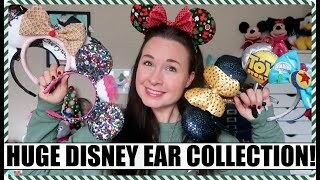 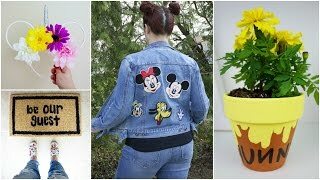 Disney DIY: no sew Minnie ears!